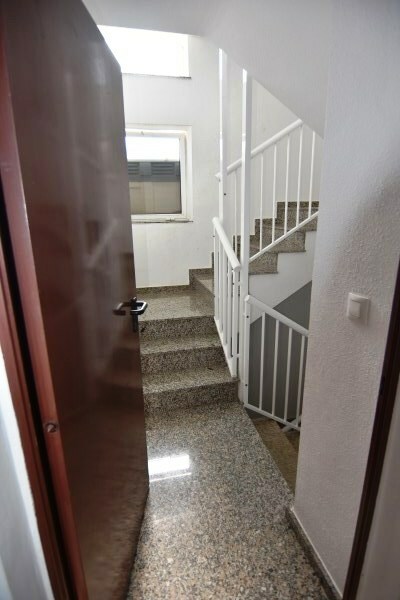 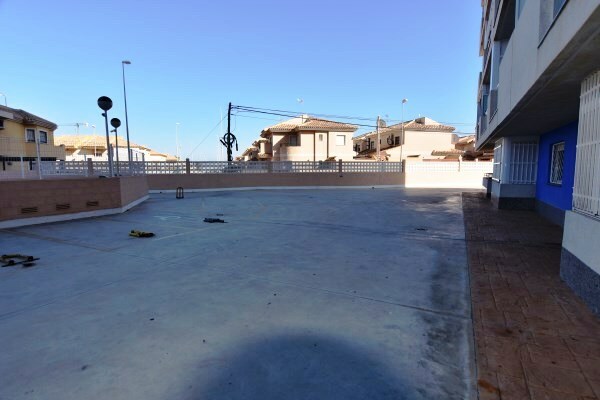 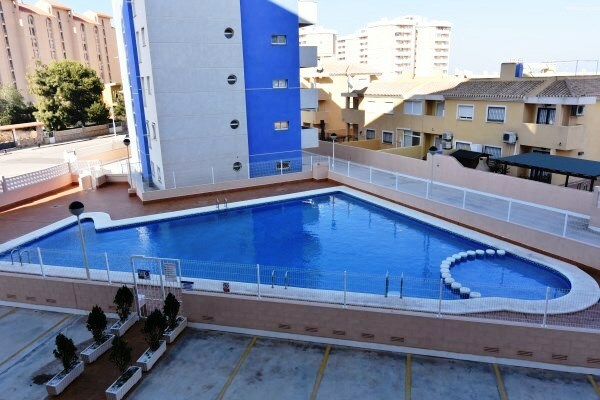 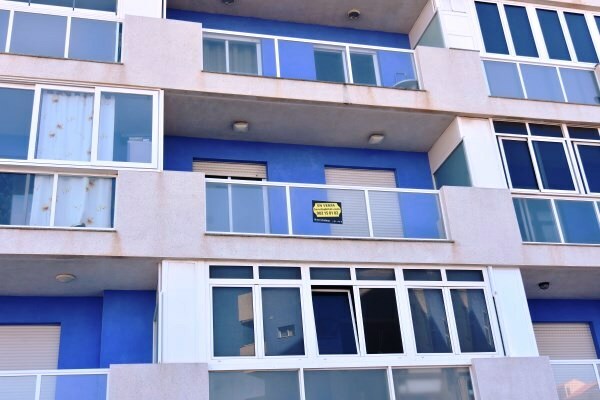 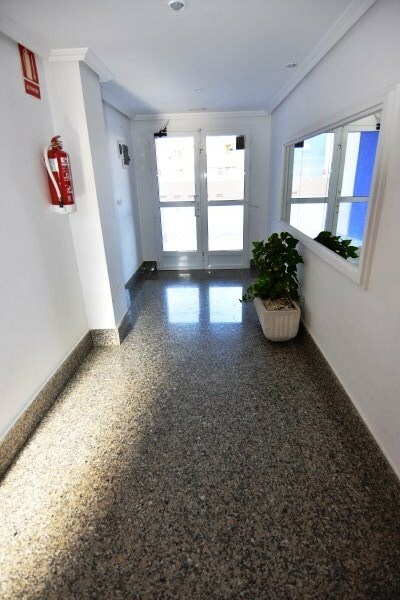 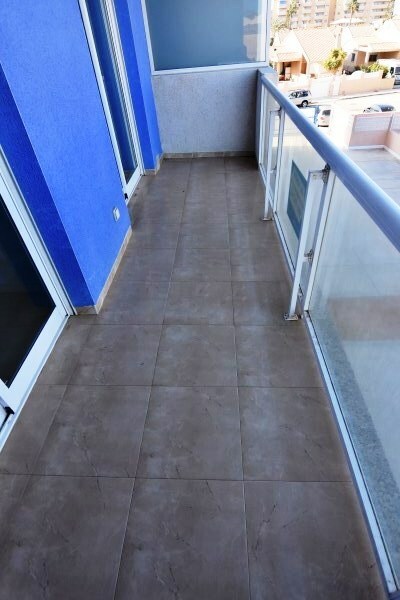 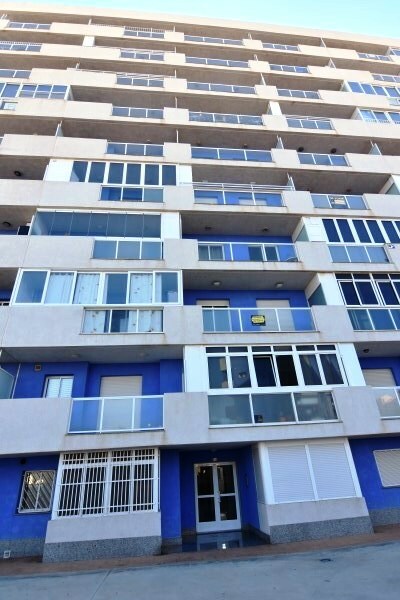 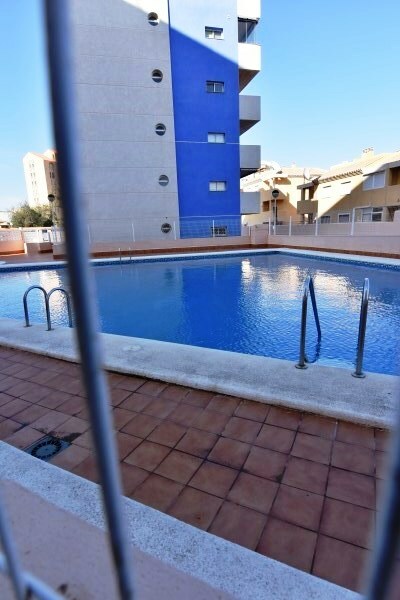 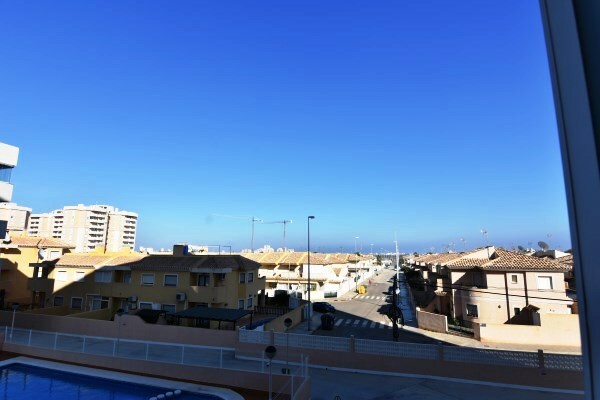 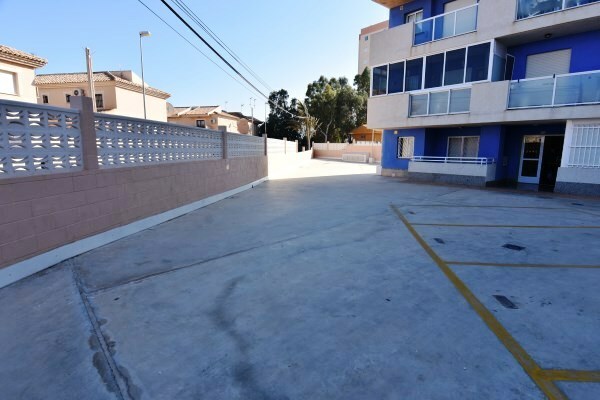 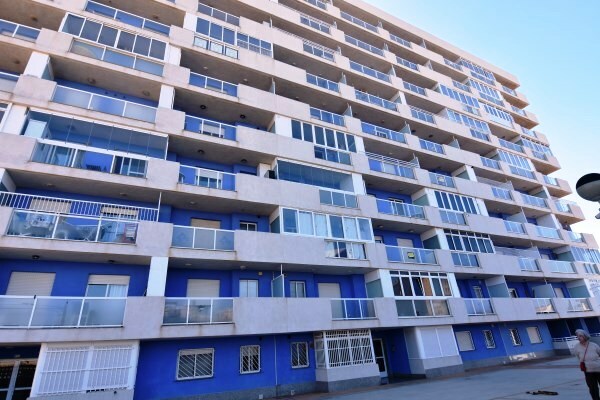 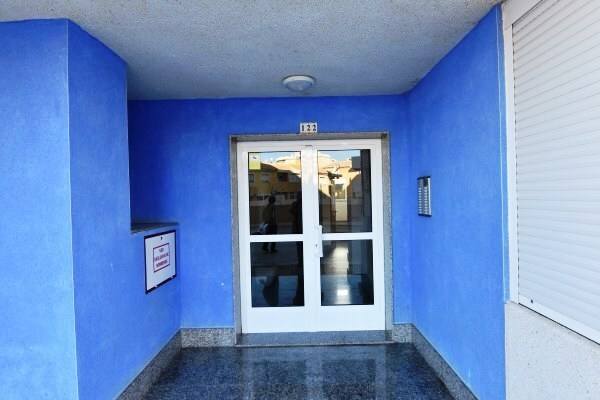 Coastal 1 bed 1 bath apartment near Mar Menor beaches. 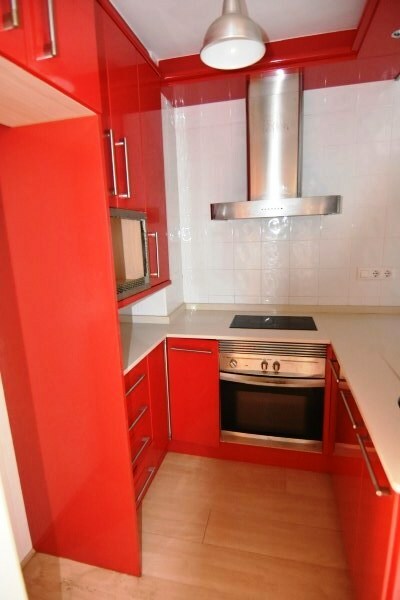 Very modern apartment in large block of flats. 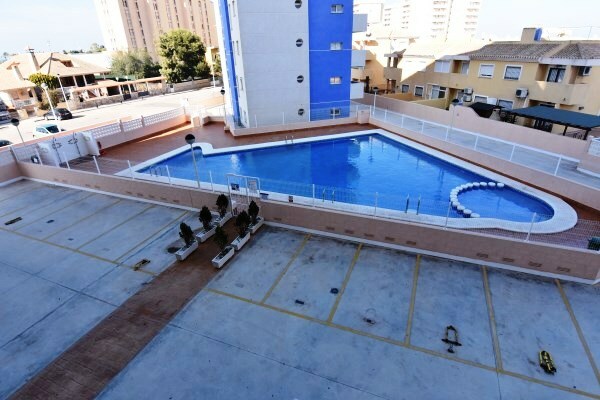 Enclosed compound with parking spaces and communal pool. 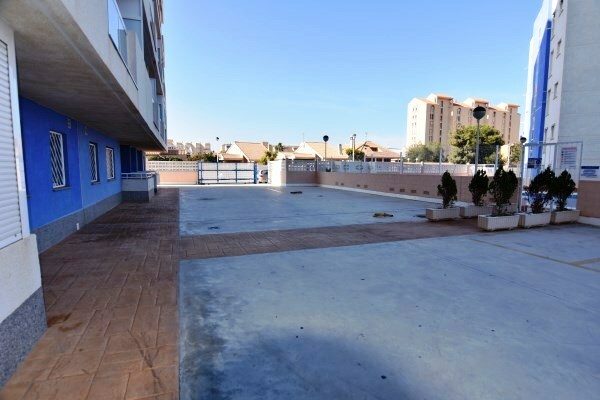 Just metres from the Mar Menor. 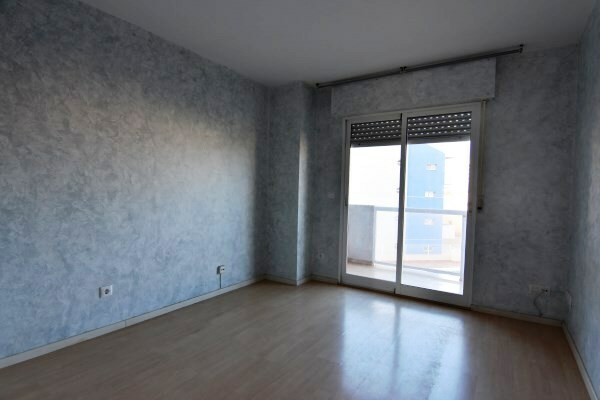 Spacious bedroom with exit to balcony. 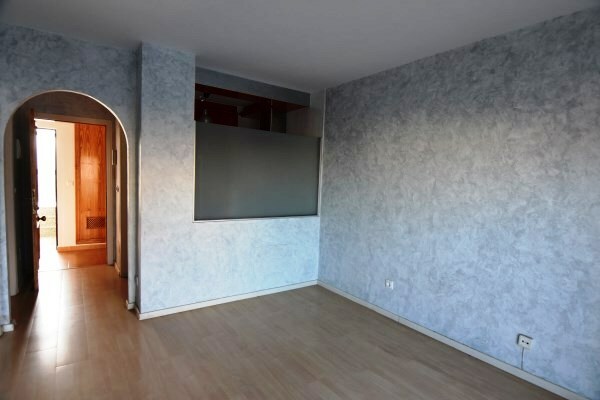 Good size living/dining room with glass doors onto balcony. 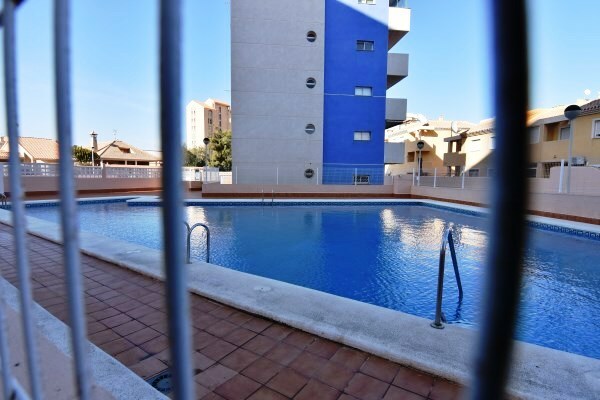 Views over communal pool and towards Mar Menor. 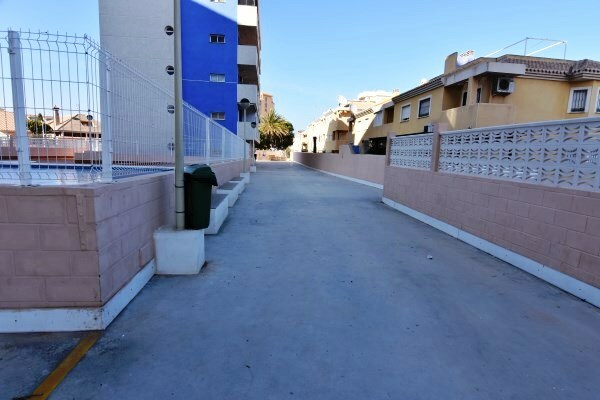 Easy acess to beaches, and near the bars and restaurants. 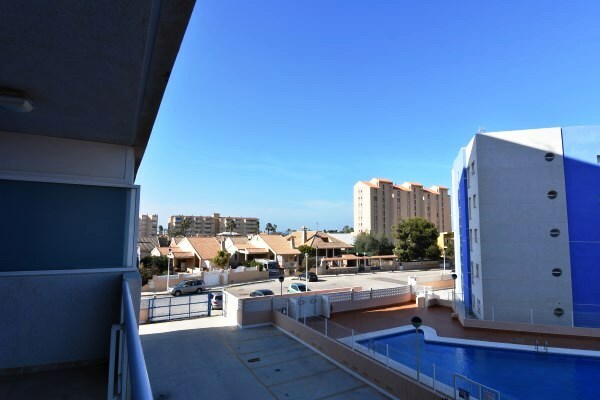 Only 5 minutes drive from la Manga Club annd its golf course and other facilities.